-Office Suites available for lease. 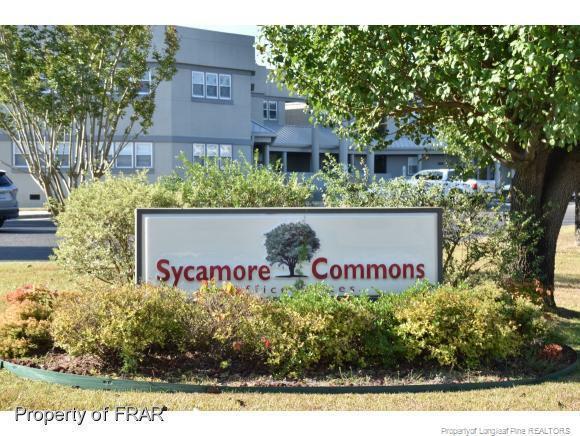 Sycamore Commons are conveniently located on Wagoner Drive, just off Sycamore Dairy Road, between Bragg blvd and the cross creek mall trading area. Courtesy of Weaver Commercial Properties Inc.